Insurance adjusters love to convince people seriously injured in traffic accidents that they do not need a personal injury attorney. I can assure you that if the insurance adjuster tells you not to hire an attorney, or that you do not need one, you probably have a pretty decent case and they don’t want you to know that. The only time the insurance adjusters will encourage someone to get an attorney or advise them to do so is because the person genuinely has a low value or weak case and the adjuster wants that person to contact an attorney who will likely confirm that the case is small or has other issues with it that make it a lower value case. However, that is a rare occasion, and adjusters love to handle claims directly and quickly with the injured parties without getting attorneys involved. Adjusters will mention that by getting an attorney, you will have to pay a portion of the money you recover from the insurance company to your attorney. And that will reduce your overall financial recovery. This is simply not true. Yes, you will have to pay your lawyer a certain percentage of the money you receive from the insurance company. However, any experienced personal injury attorney will more than earn their fee by increasing the value of your case, negotiating reductions with your medical providers and putting more money in your pocket without you having to do any of the work than would have been possible if you handled the case directly with the insurance carrier yourself. Not to mention, having an attorney allows you to focus on the important things in your life, like family, work and healing, and NOT stressing over phone calls with insurance companies. Again, this advice applies to people have been seriously injured, and not necessarily to those with smaller cases with soft tissue injuries or minimal damage. In those more minor cases, sometimes even hiring an attorney cannot increase the value of those cases. However, you should consult with a personal injury lawyer who handles those smaller cases to see if they can help. Thanks for tuning in, and best of luck with your personal injury case. 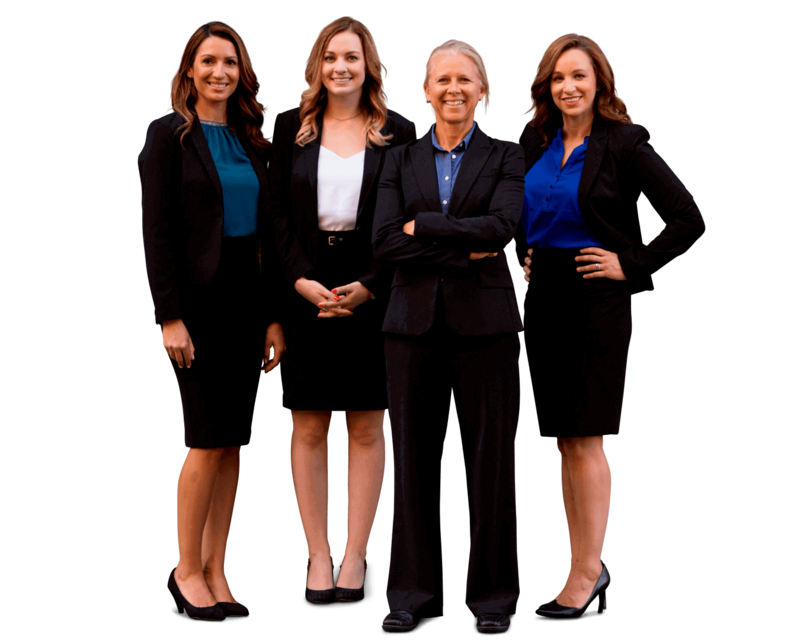 If you have a serious injury from a pedestrian, bicycle, motorcycle or car accident and think you may need expert legal help Submit your Case for a FREE online evaluation now. You can give us some details about your case to see if we can help. Just make sure you don’t get taken advantage of by the insurance companies.